All Hail The King! 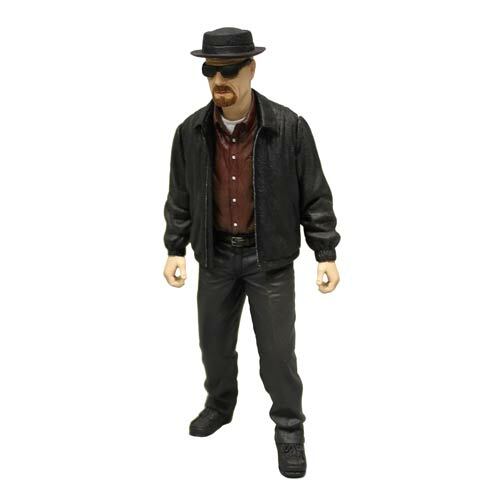 This unforgettable figure features Walter White as his alter ego of Heisenberg in 12-inch action figure format! Heisenberg comes complete with removable hat, removable glasses and removable sun glasses. 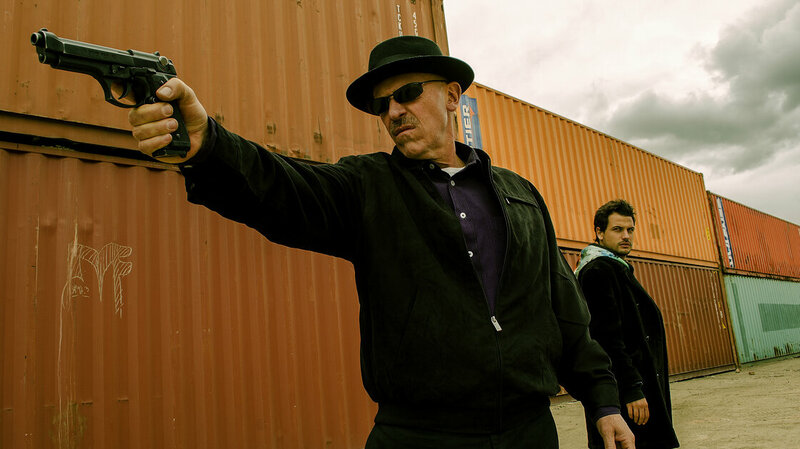 Heisenberg stands in his black jacket, maroon shirt, black pants, and black shoes. Relive the tense, edge of your seat excitement of Breaking Bad with this 12-inch action figure that stares at you from inside his collector friendly package, as he dares you to make your move. Click Here or below to pre-order! Turn Walter White into Walter Blanco. For the show’s theme music, swap out bongos for a guitar and an accordion. And change the scenery from Albuquerque, N.M., to Bogotá, Colombia. Click Here or below for the full story!